A special synthetic Blend Coating reduces water pick-up and increase abrasion resistance. Made of premium material that are quality tasted before, during and after manufacturing. High streng, Low stratch yarn produce a highly abrasion-resistancem, lightweight attact hoose. 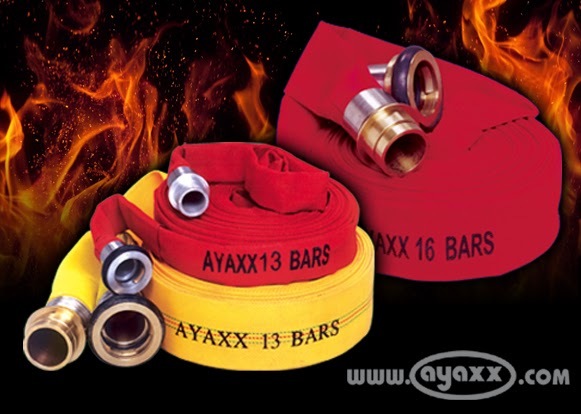 The hight-tech lining eliminates ozone deterioration found in look-alike hoses. Available in Red , Yellow , Green , Blue and White color.